In Japan, PS3 games generally do way better than Xbox 360 games. Just look at the disparaging difference for multiplatform title Naruto Shippuden: Ultimate Ninja Storm 2. Going on sale October 21 in Japan, approximately 64,000 copies of the PS3 version were sold in The Land of the Rising Sun during its first week. In comparison, only 3,000 or so copies of the Xbox 360 version were sold. The previous Naruto: Ultimate Ninja Storm was a PS3 exclusive. Both games were developed by Fukuoka-based CyberConnect2, and Ultimate Ninja Storm 2 is the company's first multiplatform game. The studio is also working on the forthcoming Asura's Wrath, a multiplatform title Capcom will publish. 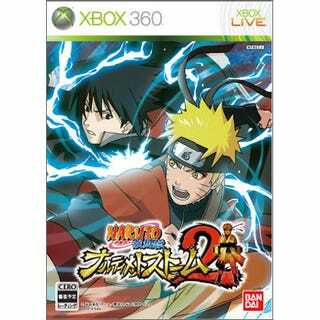 Xbox 360 sales of Naruto Shippuden: Ultimate Ninja Storm 2 might be weak in Japan (no surprises here! ), but the game was released globally this month. Xbox 360 sales are likely to be much stronger abroad.